Save 1% 1/24 PORSCHE 959 Full transformer Set.+PLA Kits. 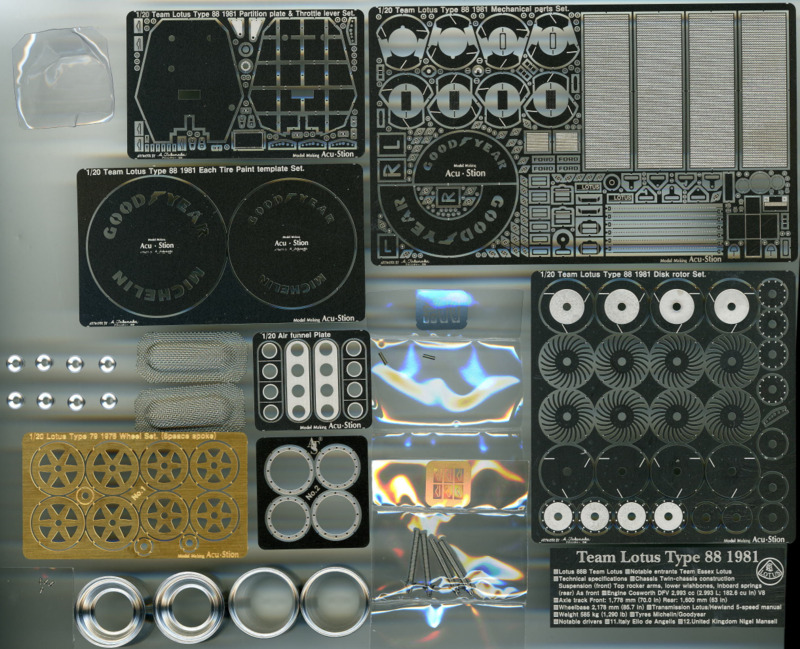 ACT-0006 1/20 Team Lotus Type 88 1981 Mechanical parts Set. ACT-0007 1/20 Team Lotus Type 88 1981 Disk rotor Set. ACT-0008 1/20 Team Lotus Type 88 1981 Partition plate & Throttle lever Set. ACT-0009 1/20 Team Lotus Type 88 1981 Each Tire Paint template Set. 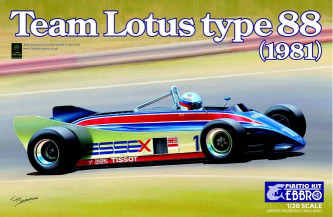 ACT-0012 1/20 Team Lotus Type 88 1981 Wheel & Center rock nut & Air valve Set. ACT-0018 1/24 FXX K Filler Cap Set. ACT-0021 1/24 FXX K Disk rotor Set. 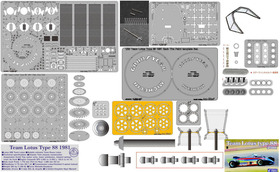 ACT-0022 1/24 FXX K Ultimate Mechanical part & Disk rotor Set. ACT-0059 1/24 NSX Mechanical parts Set. ACT-0060 1/24 NSX Disk rotor Set. ACT-0061 1/24 NSX Mechanical parts & Disk rotor Set. ACT-0064 1/24 NSX ACURA Full Set. ACT-0065 1/24 NSX HONDA Full Set. ACT-0069 1/24 NSX HONDA Special Full Set. ACT-0088 1/20 Team Lotus Type 91 1982 Mechanical parts Set. ACT-0089 1/20 Team Lotus Type 91 1982 Disk rotor Set. ACT-0090 1/20 Team Lotus Type 91 1982 Partition plate & Throttle lever Set.